Afghan Whigs announced they've returned to Sub Pop and are set to release their first album in 16 years on April 15th. So far the band has only revealed the album title, Do To The Beast, and cover art (posted above), but promise more info will be announced soon. 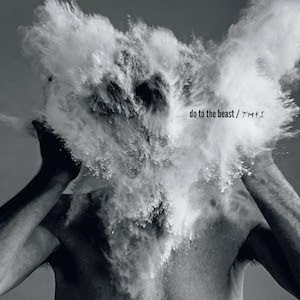 Afghan Whigs reunited in 2012 for live shows and released a couple of cover songs (Marie "Queeny" Lyons' "See and Don't See" and Frank Ocean's "Love Crimes") through their official website.